Aviary' motto is “Creation on the Fly”. It is a big place with lots to do. First of all, it is a suite of powerful creative applications that you can use right in your browser. It is also an online community of digital artists of all genres, from graphic design to audio editing, that makes it easy to share and collaborate with others. 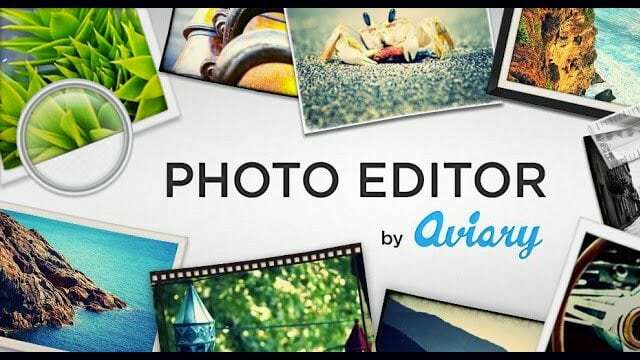 To get a better idea of all Aviary has to offer, watch this video. This free online editing studio lets you create a video by mixing together video clips, music tracks and photos. You can use your own materials or browse through their extensive library from BBC, Rip Curl and more. Easy to share on social networks. 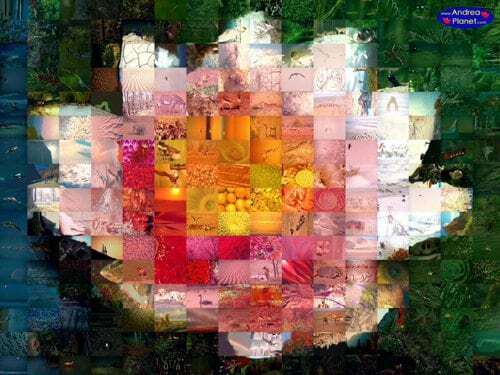 This is an amazing free software, compatible with PC and Mac, that lets you create beautiful photo mosaics using your own photographs. The end result is very artistic, like this mosaic here. 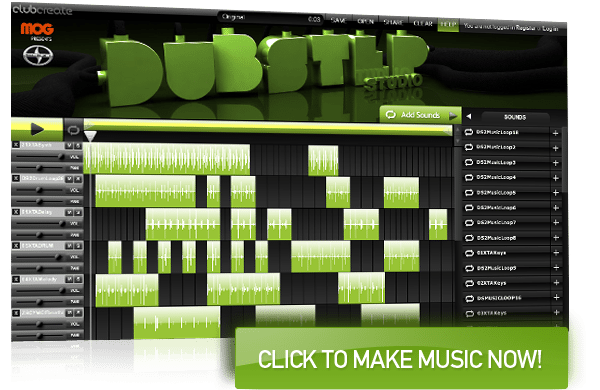 Looplabs is the web’s premiere online music mixing application and platform. Since 2000 it has connected millions of web users from around the world to the art of music mixing through their extremely intuitive and easy-to use software interfaces. LoopLabs' online interactive music platform offers a wide range of possible feature implementations such as multi-channel mixing (up to 32 channels), advanced multi-channel presets, MP3 sampling / triggering / remixing, complete load/save/vote functionality, audio recording capabilities (client-side), sequencing / song composing, output audio to WAV/MP3 files, video mixing capabilities and integration, multiuser, collaborative music environments, crossplatform (MAC|PC), etc. Pixton is an award-winning comic strip creator with a wide variety of features that lets you create comics without needing to draw them. You can customize everything on the page with a simple click-and-drag option. It works on any browser, Mac or PC, it's easy to share by email or embed in blogs or social networks. For more information, watch this video. If you ever wanted to create an online game, here's your chance. This is a powerful, easy to use game development tool that lets you create indie games and share them in the XNA Creators Club. Features excellent graphics, audio, input, networking and storage capabilities. By creating a profile in the online community you get your creator card and can track your games, reviews, downloads, etc. If you like making scrapbooks, ScrapBlog is the place to start. It's an online community where you can express yourself creatively. With their free online tool, it's easy to make your own multimedia scrapbooks and share them with friends. This website is all about everyone's least favorite “D” word – Death. It is fun, offbeat, wonderfully weird, insightfully inspiring and even practical. It's goal is to demystify death by re-branding with a new image and attitude. This website is about making every bit of your Life Before Death more meaningful. Whatever way you choose to journey the years, months, weeks or days before the End, this website will open up a world of possibilities for you. Carpe Diem. Grab the bull by the horns. Live Life. Get the picture? 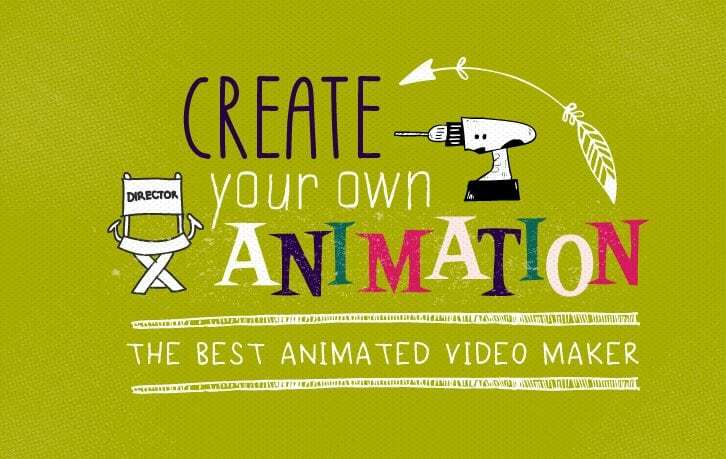 With Powtoon you can create your own cartoons. ​Have you seen one of those cool websites that have an animated explainer right on the home page? ​ Typically these are expensive studio created works of art. But now new services like Powtoon allow you to make your own video in just a few hours with free animated video maker software. Odosketch is a great flash drawing application that lets you create easily beautiful sketches online, using different paper textures, a variety of brushes and drawing effects. It's possible to save your sketch in flash format so you can watch it as it was being drawn. Not only that, but you can share it with friends. Very nice. Wow! Great post. Can’t wait to start exploring some of those websites. Thanks. I’ve spent last three days exploring the links on your post, and I’ve only gotten as far as number 4. Great post. Keep up the good work. I’ll be back often. What a great collection of links. I like mashup especially. They are all great, thanks for the tip. Great list! I love stumbling upon sites like this one. I am affected because of the the best ideas close to this good topic. You made it as the freelance writer and you deserved the best grant for that, I think! I love coming across these artsy fartsy website. That mosaic one looks awesome, the scrap booking one as well. Be sure to keep it tactile too with papers, art easels, and using your hands not just the keyboard! Well done. Extremely impressed with the caliber of the sites selected in your lists. This one is a great example. Keep up with the wonderful work, I’ll be back often. Thank you very much for this outstanding collection. I think that apart from various artistic platforms, one of the best ideas to express your ideas -is on various essaywriters websites. Wow these are really great ideas. I love the idea of creating a mosaic with my own photographs. It will be fun to mess around with some tools like that. Thanks for sharing.